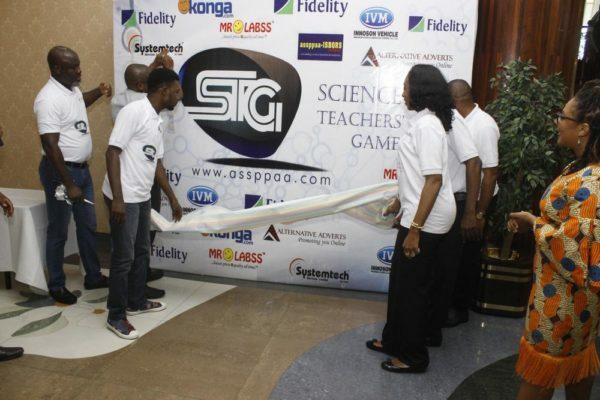 Science Teachers’ Game a new exciting and educational competition aimed at celebrating and rewarding teachers and students of Biology, Chemistry and Physics was launched on Tuesday, September 12th, 2017. 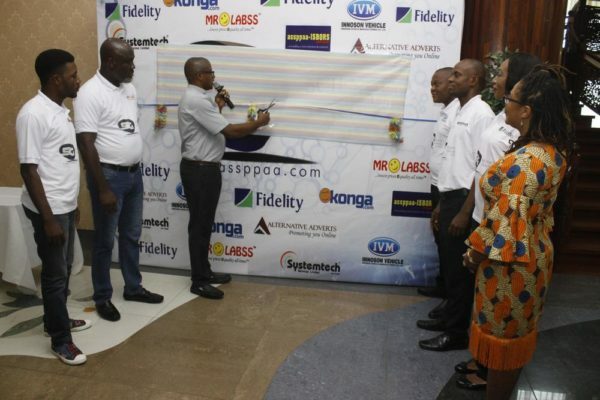 It is organised by MrLabss and supported by Fidelity Bank, Konga, Innoson Motors-IVM and Systemtech. 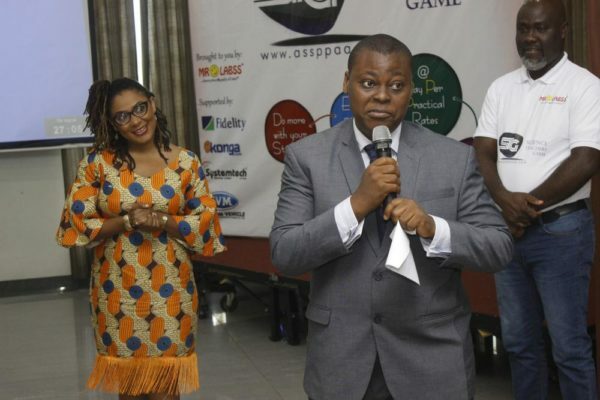 CEO MrLabss watches, while OAP (Inspiration Fm), Rufai Oseni, unveils the host and ambassador of the Science Teachers Game. N60, 000, 000, IVM cars and all expense paid trips to Dubai are all up for grabs in Season 1 which will be from September 2017 to July 2018. 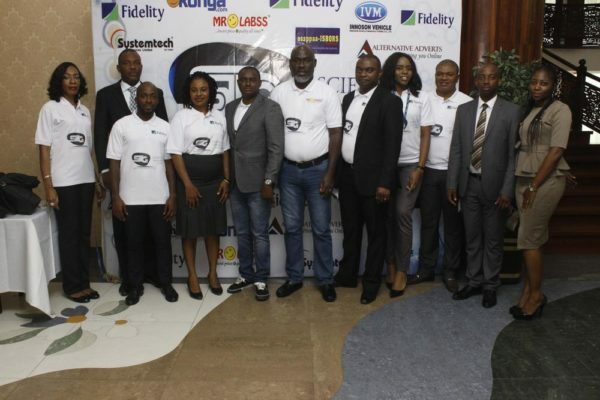 The event which took place at Lagos Oriental Hotel, Victoria Island was anchored by leading on air personality, Rufai Oseni of Inspiration 92.3 FM and in attendance were representatives from MrLabss, Fidelity Bank, Konga, Innoson Motors- IVM and Systemtech. 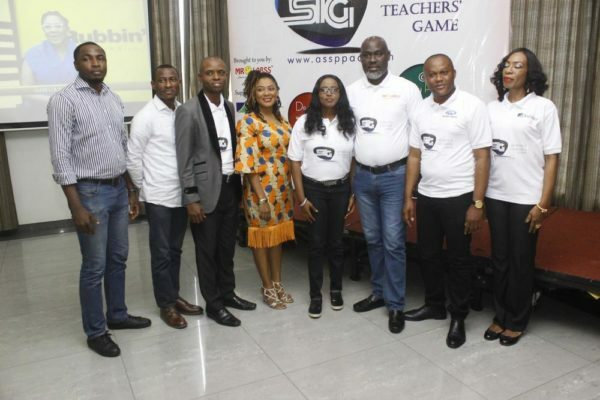 He explained that ”Science Teachers Game” is powered by Assppaa-ISBORS, a robust and intelligent software, which interfaces with science teachers nationwide and allows them free access to showcase their classroom science experiments, engagements, and activities with their students. In addition to the star prizes, monthly cash prizes will be given out to the highest performing teachers and students on the ASSPPAA portal. 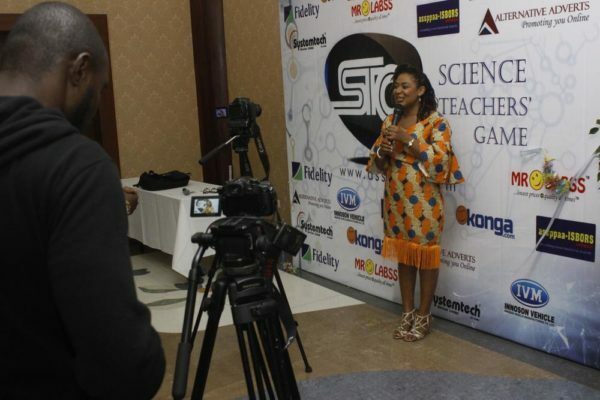 Science Teachers’ Game will culminate in a reality TV show which would have the top contestants battling for the grand prize. Biology, Chemistry and Physics teachers will also earn extra cash from P-P-P (payment per practical) by posting their experiments online. Award winning media entrepreneur and educationist, Isabella Akinseye was unveiled as the host and brand ambassador of the show. Isabella is an experienced TV and radio presenter with multiple shows under her belt. 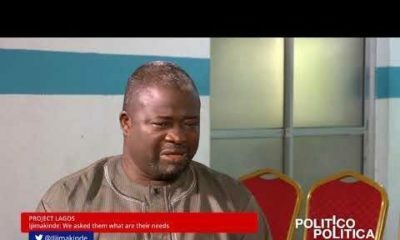 These include Africana Literati, Correct Student, Untold Facts, The FrontPage, Clapperboard Show, The Movie Buff Show and Rubbin’ Minds. A graduate of Education with English and Drama from the prestigious University of Cambridge, Isabella worked in corporate communications of a multinational before quitting to teach and create media content. The Weekly Science Game: A 10-minute fun and an educative quiz which tests knowledge and speed is designed to make the learning of science more fun. This game is available to all students registered on the portal. 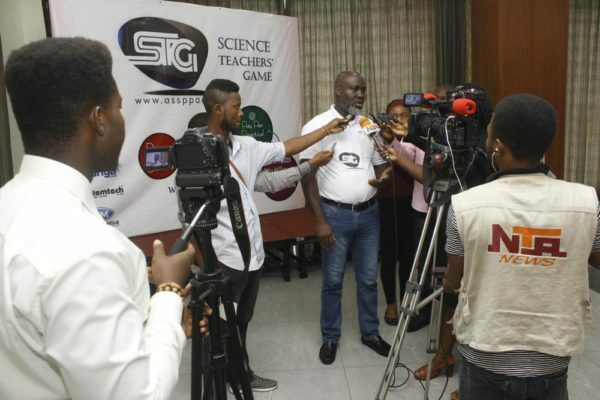 Science Teachers’ Game Radio/TV Programme: A weekly show which will feature highlights, news and monthly winners of the Science Teachers’ Game. Science Teachers’ Game reality TV show: A reality TV show where the top contestants will battle it out for the grand prizes. 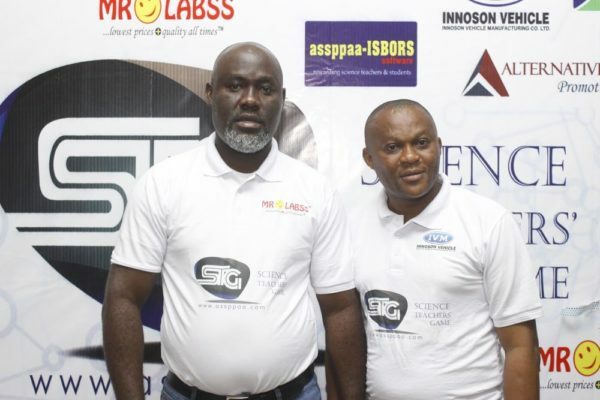 Best Biology teacher: Brand new IVM car, N5million cash, all expense paid Dubai vacation. 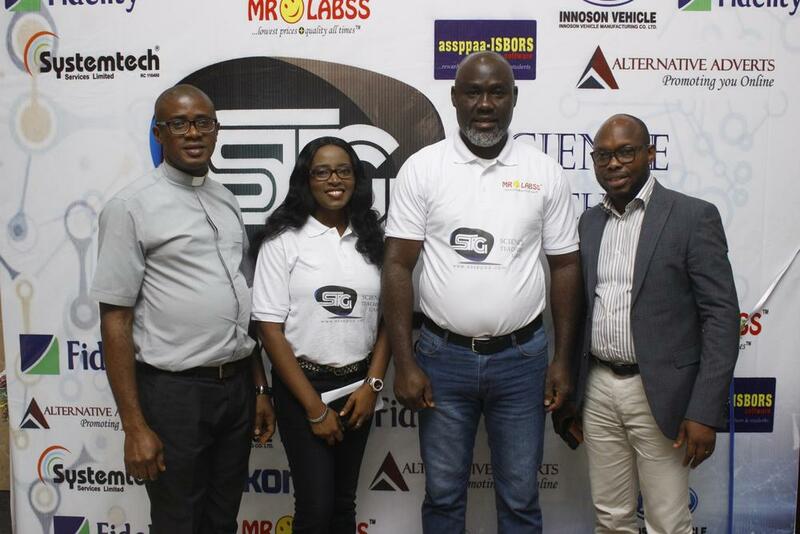 Best Chemistry teacher: Brand new IVM car, N5million cash, all expense paid Dubai vacation. 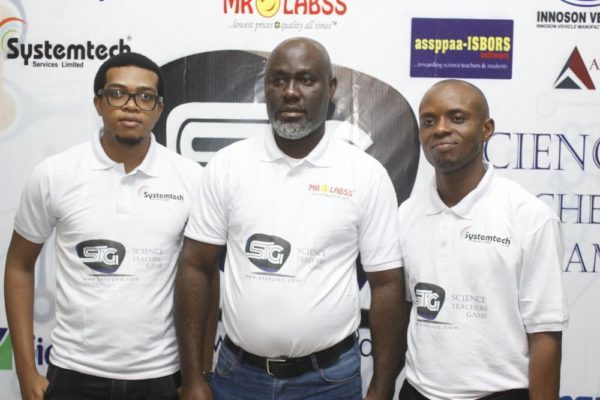 Best Physics teacher: Brand new IVM car, N5million cash, all expense paid Dubai vacation. 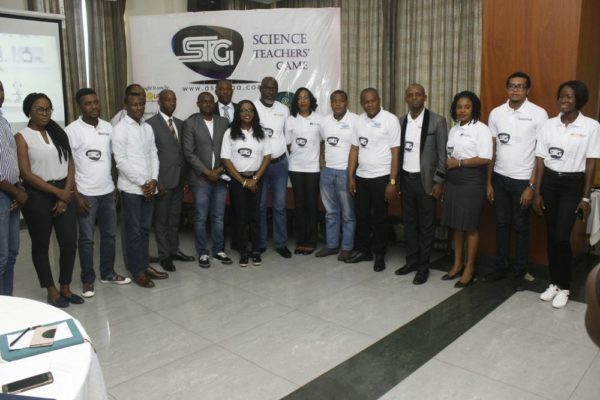 Best Biology student SS1: N1 million cash and all expense paid Dubai vacation. Best Biology student SS2: N1 million cash and all expense paid Dubai vacation. 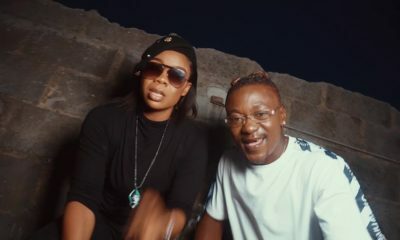 Best Biology studentSS3: N1 million cash and all expense paid Dubai vacation. Best Chemistry student SS1: N1 million cash and all expense paid Dubai vacation. Best Chemistry student SS2: N1 million cash and all expense paid Dubai vacation. Best Chemistry student SS3: N1 million cash and all expense paid Dubai vacation. Best Physics student SS1: N1 million cash and all expense paid Dubai vacation. Best Physics student SS2: N1 million cash and all expense paid Dubai vacation. 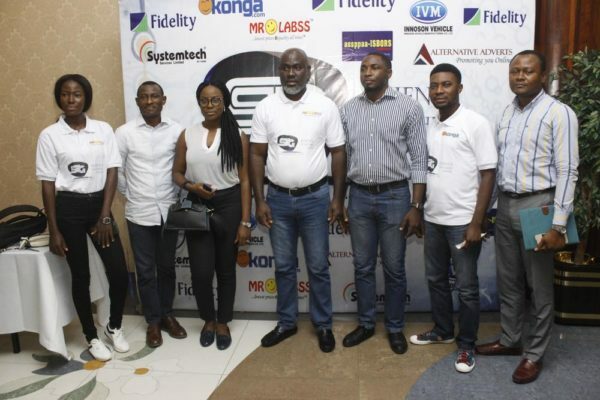 Best Physics student SS3: N1 million cash and all expense paid Dubai vacation. 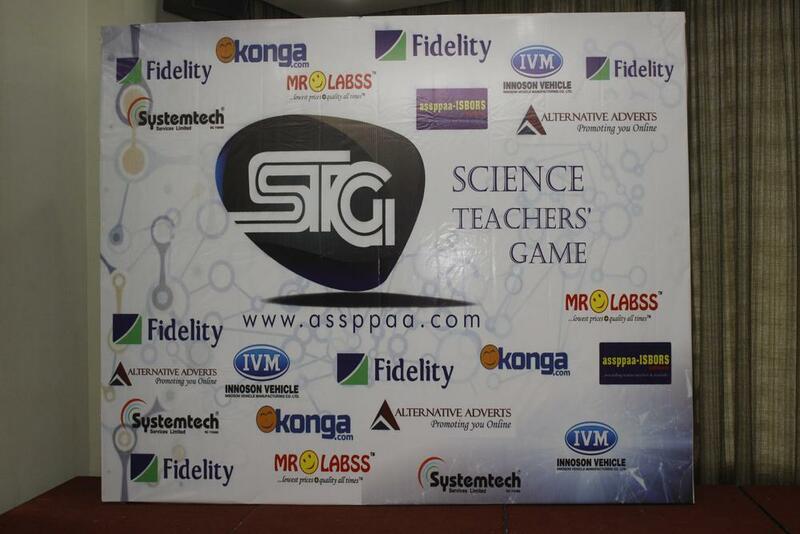 Stay updated by following Science Teachers’ Game on Instagram, Twitter, and Facebook. Join the conversation online using #STG17 and #STGNigeria.